Why choose Garage Doors Contractors for your repairs and installs? 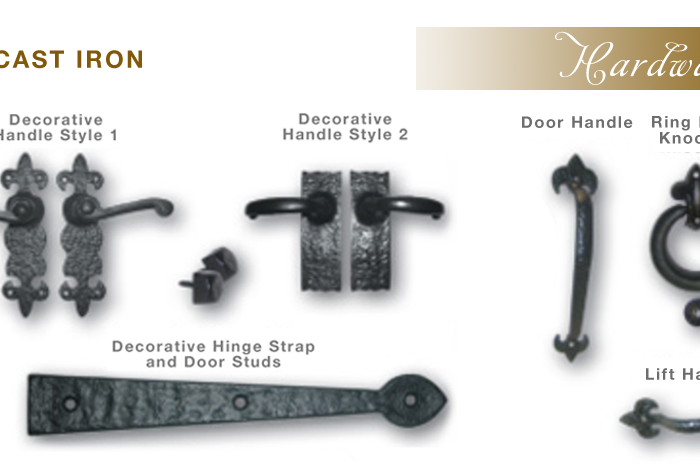 Garage doors contractors takes pride in serving customers with the highest level of professionalism and courtesy. Years of experience in the home repair industry, building a reputation, being affordable is what we are about. All garage doors contractors need to be fully licensed and insured because of the severity of possibly harming themselves. There are many garage installation and repair contractors you could choose from and you may wonder if a contractor is trustworthy, experienced, affordable and what kind of customer service they would provide. This is why a company like ours vets them ahead. We make sure insurance is kept up-to-date and check with each customer to make sure the customer is completely satisfied. 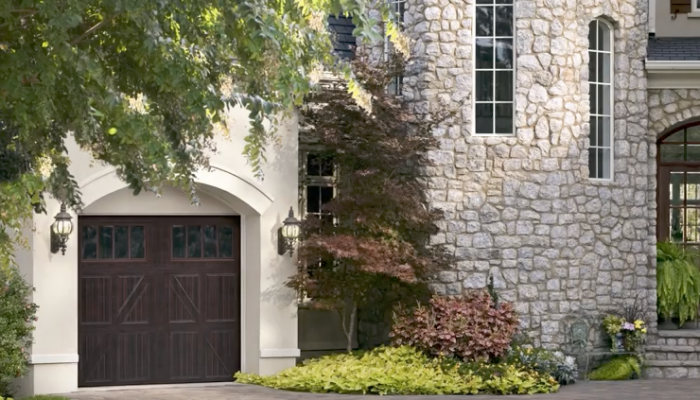 For most of us, our garage doors see a lot of daily use. 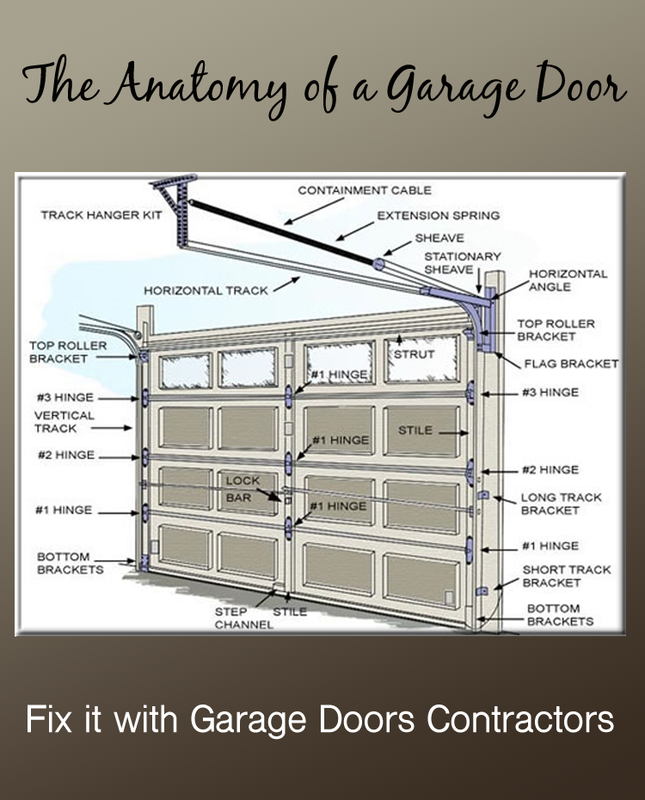 Unfortunately, no matter how well you take care of your garage door, over time it will need repairs and / or replacement. We take pride in serving our customers with the highest level of professionalism and courtesy each and every time you invite us into your home and we are affordable. In North Carolina, we service Charlotte, Cornelius, Davidson, Denver, Huntersville, Indian Trail, Lake Norman, Lake Wylie, Matthews, Mint Hill, Monroe, Mooresville, Statesville, Waxhaw and Weddington, Raleigh, Durham, Chapel Hill, NC. In California, we service the San Diego, CA area. In Oklahoma, we service the Oklahoma City, OK area. Some random part on my overhead garage door broke and all my vehicles were trapped inside. Having a good garage door contractor is paramount when something like this happens! 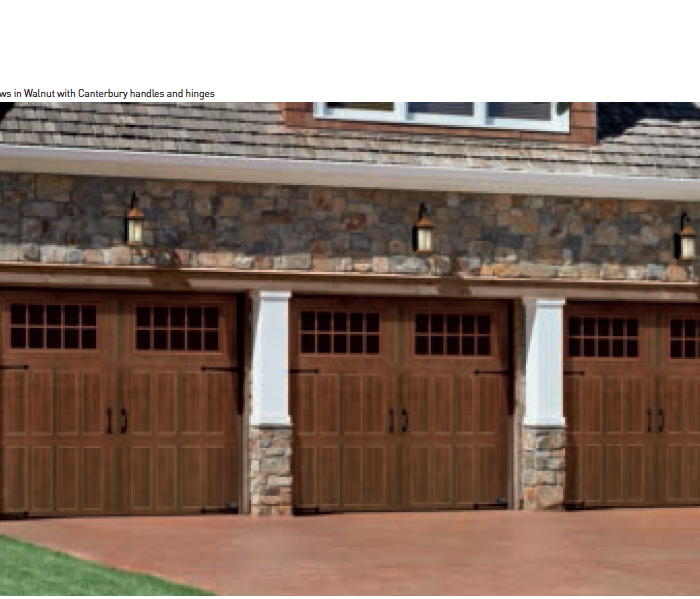 Service, repair or install Amarr, DoorLink, Haas Door, Clopay Door, Overhead Door, LiftMaster and all make and models of garage doors, garage openers and garage hardware. 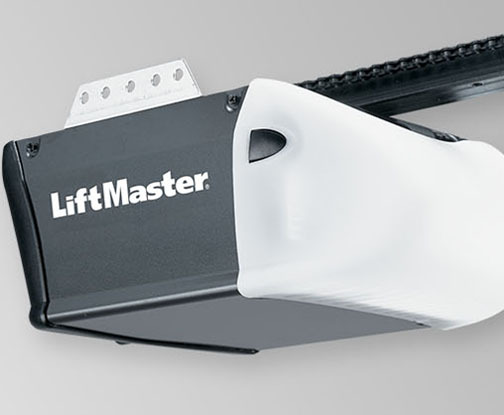 LiftMaster garage door openers include keyless entry.